Yes, Ivy is not here, so no picture from her. I agree with you, that’s why I really wanted to write about BPO in the Philippines. I am proud of what Filipinos have achieved in this particular industry. I hope we continue to be competitive. Thanks for the comment. I’m the brother he mentioned in the latter part of the article and the new sis-in-law is my wife. I agree Filipinos exhibit versatile skill set that makes them suitable for BPO work. The mixed of dedication, good education, proficiency in English really pegged the Filipinos as one of the top class in this industry. In the future the country and private institutions should initiate aggressive investment to develop BPO offices not just at the finance capital of the country but even in other areas/municipalities/provinces. This will employ hundreds of thousands more and will give significant economic burst, not to mention helping in alleviating overcrowding and traffic in metro manila. Good point Rye about how BPO is helping other cities in the Philippines besides those in Metro Manila. I heard that we have growing BPO businesses in Cebu, Davao, Baguio and even Tacloban. 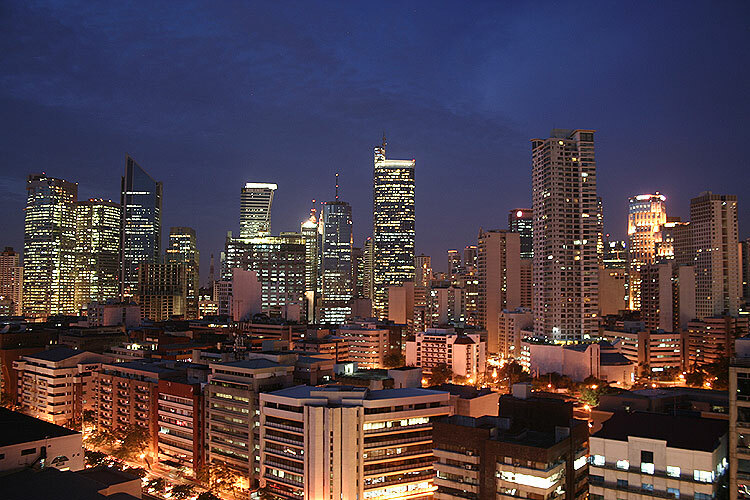 It will surely help develop other cities and will alleviate overcrowding here in Metro Manila. If there are opportunities in the provinces why do you have to move here? Good point! Yap no doubt at all that my country has become a world class BPO and IT location because of its hospitable culture, technologically enabled workplace and diligent, versatile workforce… Seemingly stable and dependable, the BPO industry is the fastest growing industry in the country, the key driver of the economy, generating investments and jobs and more importantly a major contributor in developing the country side. But my question here is how long kaya will the BPO boom last? Can the government sustain this advantage in BPO amidst the fluid political situation, intermittent threats to physical security, and increasing-worsening graft and corruption which is perceived to be the worst among East Asia’s leading economies. -art g.
This is a well written comment. Excellent input! You are right, the government needs to support the private sector in this, just like what the Indian government is doing helping India’s IT industry. You are really good my friend. Great insights. You will be an asset for the local government of Catbalogan. I hope you get the vote you deserve. I’m really proud of you. Nice article. Yes, the Philippines is nowadays no different to any worldwide, international company, and as a country will only continue to grow and become a bigger force in the BPO world. In fact, I believe that it will soon become THE destination of choice for anyone that wants to outsource business tasks overseas. I agree Philippines is the No 1 or No 2 BPO destination in the world and I think everyone would agree with me. Now I would like to see the Philippines conquer the KPO arena as the No 1 destination for legal and accounting works. It’s taken a few more years to get the ball rolling here like in India but I think in 5 years Philippines could be the best.